Fast, Easy, and Secure. Start Now! Securing a Business Loan from the bank can be an exhausting task to say the least. 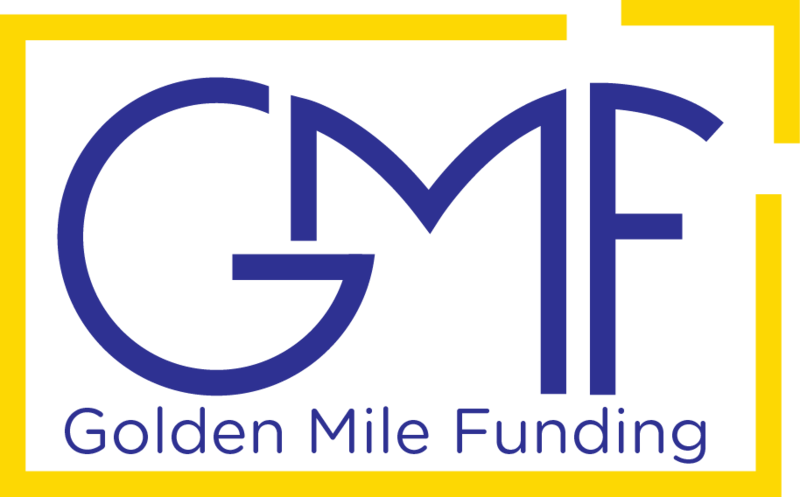 GMF’s Small Business Loan Programs offer the best rates and terms available, but do it faster, more efficiently, and to keep the hassle to the absolute minimum. Our SBA Origination offers Interest Rates from 5.75% – 8.00%* up to 25 Years, up to Five Million Dollars. Commercial Real Estate? Debt Refinance? Working Capital? * Loans have a variable rate of Prime Rate plus 1.50% to 3.75%.